What are Some of the Dangers of Diet Pills? A safe diet to lose weight is probably a better idea than diet pills. Diet pills may disrupt sleep patterns. 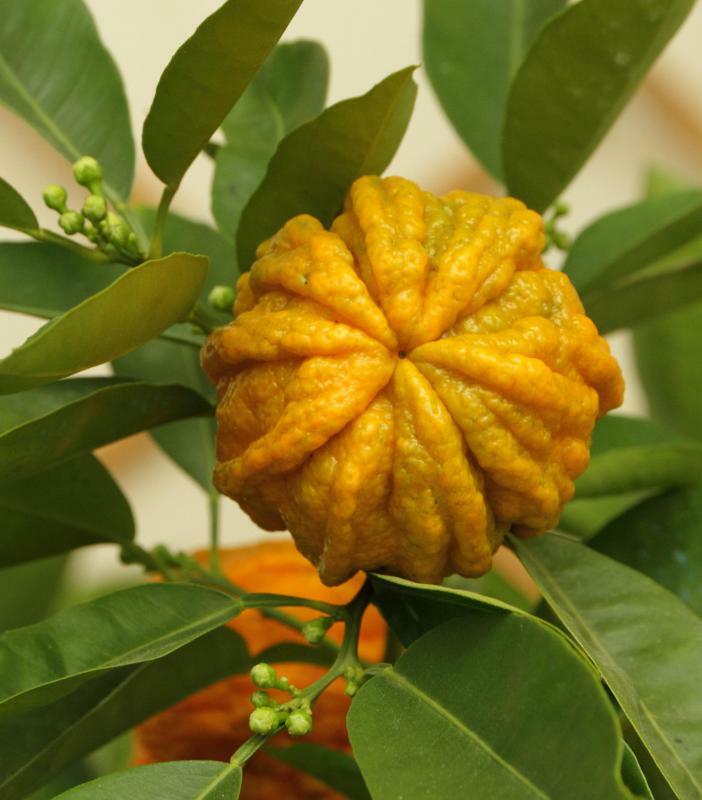 Bitter orange is believed to increase metabolic levels, but also increases the heart rate. The FDA doesn't always regulate diet pills. It seems like such a great solution: you need to lose weight and there’s a pill on the market that promises weight loss. Before you take that pill or spend money on products that are at minimum, unlikely to work, you should know about the dangers of diet pills. There are many types of diet pills. A number of these, especially those found in drug stores, contain caffeine in high amounts. These may work slightly to suppress the appetite but they do pose some risks. First, there is danger of becoming dependent on these pills, which means you would take even more, and they can cause faintness, behavioral changes, and dizziness. People who take them and don’t eat at all may run the risk of becoming severely underweight or malnourished. Though one caffeine pill is safe to take for most people, using these over time may create problems. 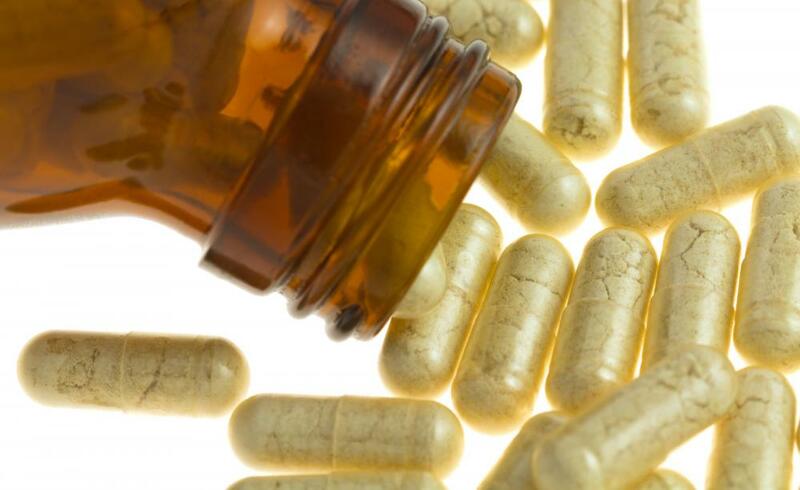 A number of diet pills on the market have substances that are derived from herbs or plants. One of the dangers of diet pills such as these is that the Food and Drug Administration do not regulate them. They can make claims that sound too good to be true and usually are, and they are not subject to the severe scrutiny of prescription or over the counter medications. A few types of diet pills you may see include things like bitter orange, heartleaf or country mallow, and hoodia. Some years ago, in the US, ephedra was removed from the market, though some people still obtain it online and it is available in teas. Heartleaf and country mallow have ephedra, and bitter orange may have some similar side effects to ephedra. The dangers of diet pills that contain ephedra are numerous. These include: dangerous heart rhythm irregularities, increased blood pressure, increased risk of stroke, risk of sudden death, changes in mood and disruption of sleep patterns. The potential for ephedra and its substitutes to threaten life makes it unsafe for most people. Some products in diet pills aren’t life threatening but may cause things like stomach upset. This is true of the new drug Alli, which may cause explosive diarrhea if you eat too much fat. Hoodia has been associated with mild gastrointestinal upset, green tea extract may induce vomiting, and guar gum can cause diarrhea. Chitosan is associated with excess gas, bloating of the stomach and constipation. One of the other dangers of diet pills is their potential to interact with medications you take or conditions you have. You should never plan to take any diet medications without speaking to your physician first. Get a sense of what products he or she thinks are safe for you. It may be argued though, that one of the main dangers of diet pills is that they are regarded as a magic bullet or quick fix to weight loss. Doctors and nutritionists repeat over and again that the best way to lose weight is through diet and exercise. Viewing a diet pill as some magic shortcut to the work it takes to lose weight may only stall your ability to lose weight. There is no easy solution to weight loss; it takes work and behavioral changes to accomplish. 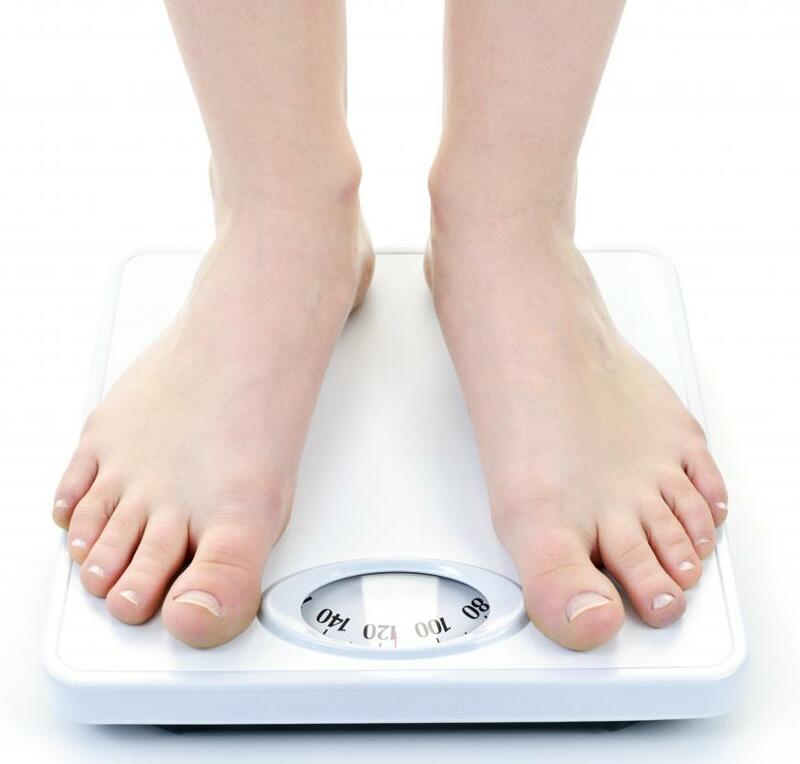 How Effective Is Orlistat for Weight Loss? How do I Choose the Best over-The-Counter Weight Loss Pill? What are the Dangers of Taking Illegal Diet Pills? What are Common Ephedra Side Effects? For some time now, various people have been asking me to document what I did to lose roughly 50 pounds last year. I've been planning to get around to writing it up it sooner or later, but later just never came. Except the confidence you should have a plan, not only the exercise but also with the diet pills! You should choose the right website and the right goods to lose weight!